BIO: James Wilkes is Co founder of Hives tracks. He is Professor and Chair of Computer Science at Appalachian State University in Boone, NC, where I have been teaching for 23 years and I have a PhD in computer science. My wife and eight children and I live in Creston, NC, which is very close to Boone, on Faith Mountain Farm. We are sideliner beekeepers as part of our farm business with about a 100 hives, although we had about 40 hives when Hive Tracks was born on a snowy afternoon in late February 2009. 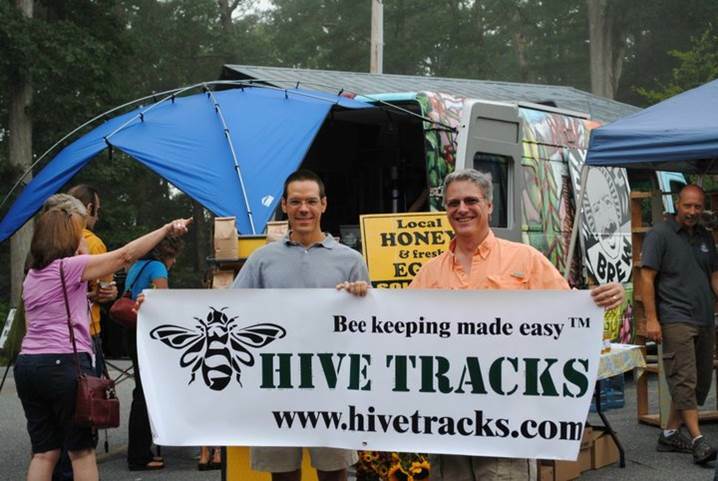 His cofounder of Hive Tracts is Mark Henson is a professional software engineer. Today their program is used internationally.